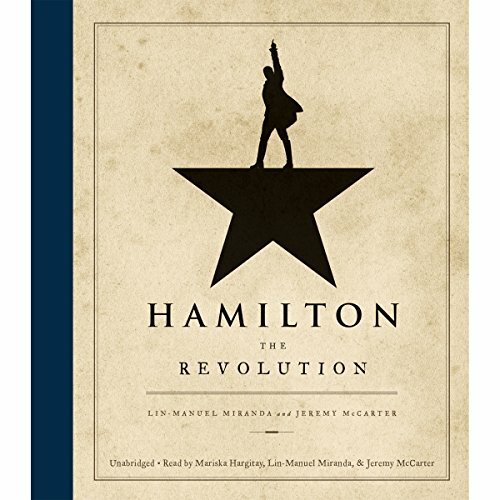 Showing results by narrator "Jeremy McCarter"
Lin-Manuel Miranda's groundbreaking musical, Hamilton, is as revolutionary as its subject: the poor kid from the Caribbean who fought the British, defended the Constitution, and helped to found the United States. Fusing hip-hop, pop, R&B, and the best traditions of theater, this once-in-a-generation show broadens the sound of Broadway, reveals the storytelling power of rap, and claims our country's origins for a diverse new generation. Love the idea of the book, get it in print. Where do we find our ideals? What does it mean to live for them - and to risk dying for them? For Americans during World War I, these weren't abstract questions. 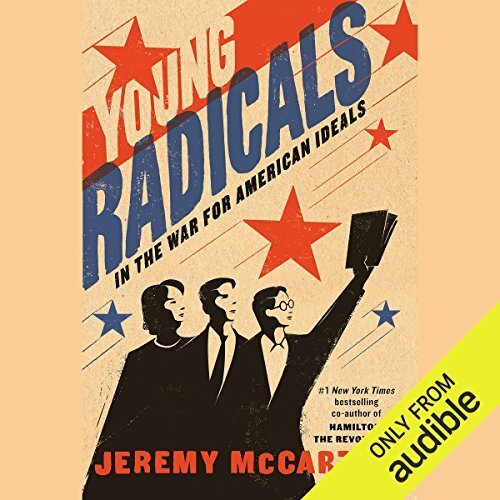 Young Radicals tells the story of five activists, intellectuals, and troublemakers who agitated for freedom and equality in the hopeful years before the war, then fought to defend those values in a country pitching into violence and chaos.